In 1906, Ralph Moody moved with his family from East Rochester, New Hampshire to a farm outside Denver, Colorado. Ralph was eight years old. 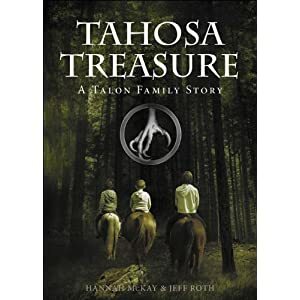 From his first day in school to helping his father make a go at farming on the high plains of Colorado, Ralph’s memory for details coupled with his down home style of telling a good story will make you wonder where the time went. Ralph Moody’s stories will take you back to another time when character mattered and a man’s word was his bond. 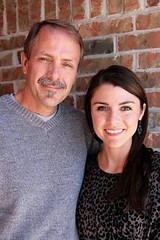 He reminds me a lot of my Grandpa Roth. This book is great for youth and adults. Go for it! Note: Little Britches is the first book in a series of books on his childhood and young adult years. All the books are a great read. Have you read this book before? If so, what did you think of it? 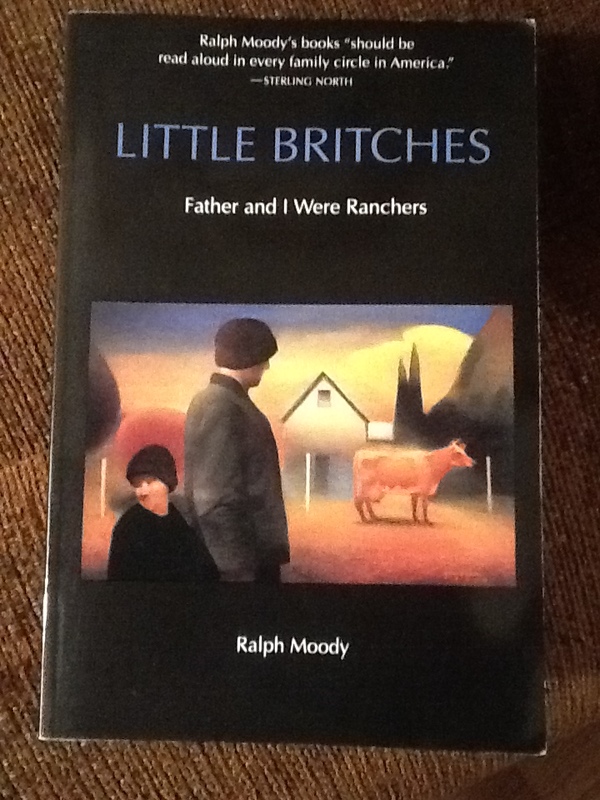 This entry was posted in Book Reviews, Uncategorized and tagged books, Little Britches, Ralph Moody, reading.